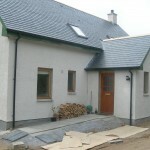 D J Munro Joiner & Contractor was established in 1964 by Donnie J Munro. In 1984 his son Sandy entered the business as a partner, when he was only 20 years old. On his father’s retiral in 2003, Sandy took full control of the business making it a Limited Company in 2005. 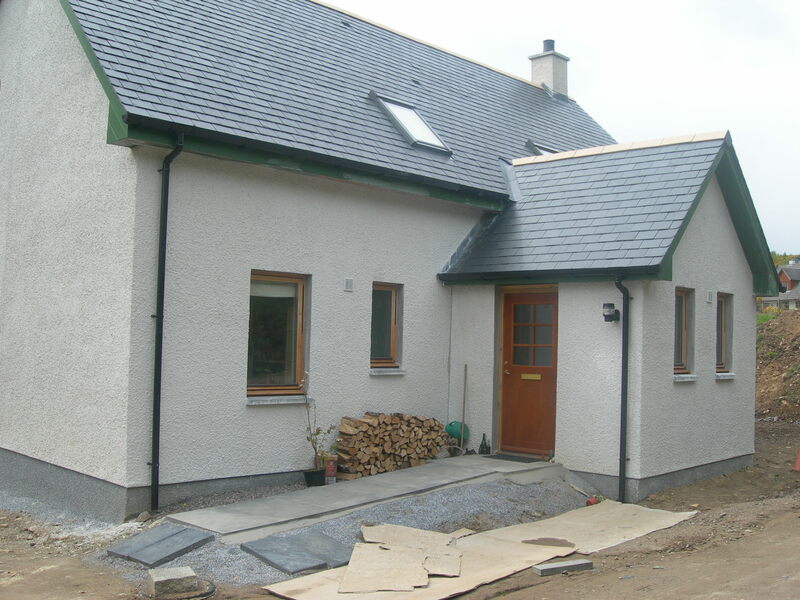 D J Munro Joiners Ltd specialise in contract work for the local authority, The Highland Council, covering all aspects of joinery work. 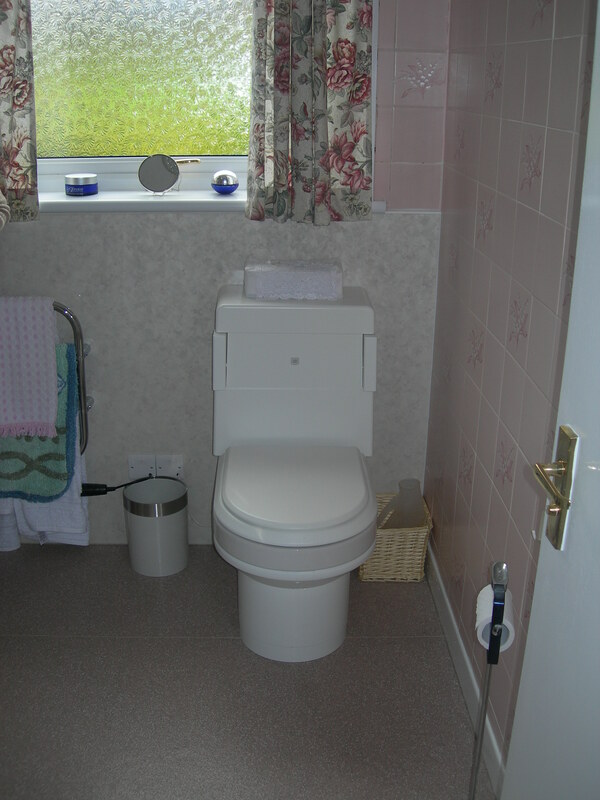 This ranges from day to day maintenance and emergency call outs right through to larger window & door replacements for their housing stock. 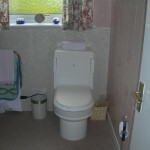 The company also specialise in disabled adaption. 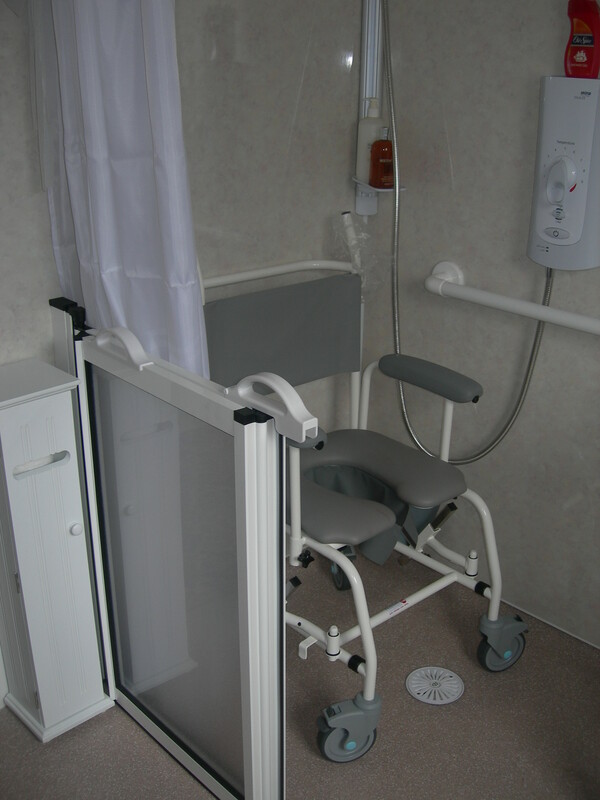 This includes installation of timber ramps to the exterior of the house and alteration to doorways to suit wheelchair access. 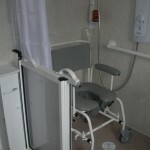 The main area of expertise lies in the adaption of toilet and shower facilities using only the best of materials from recognised companies such as Clos-o-mat toilet systems from Total Hygiene Ltd www.clos-o-mat.com, AKW Medicare showers www.akw-medicare.co.uk and Chiltern Invadex products www.chilterninvadex.co.uk. DJM are installers of Altro www.altro.com/en-GB floor sheet vinyls, Polyflor www.polyflor.com safety flooring and Burmatex www.burmatex.co.uk contract carpet and carpet tiles. Shearings Hotels, who own The Highland Hotel in Strathpeffer, has also used DJM for bedroom/bathroom refurbishment and hygiene cladding work in their kitchen area.